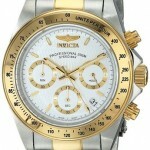 Hello everyone, today we’re taking a look at the 9 best Invicta watches for men. These are some of the most popular and best-selling watches of 2016 that Invicta have available. 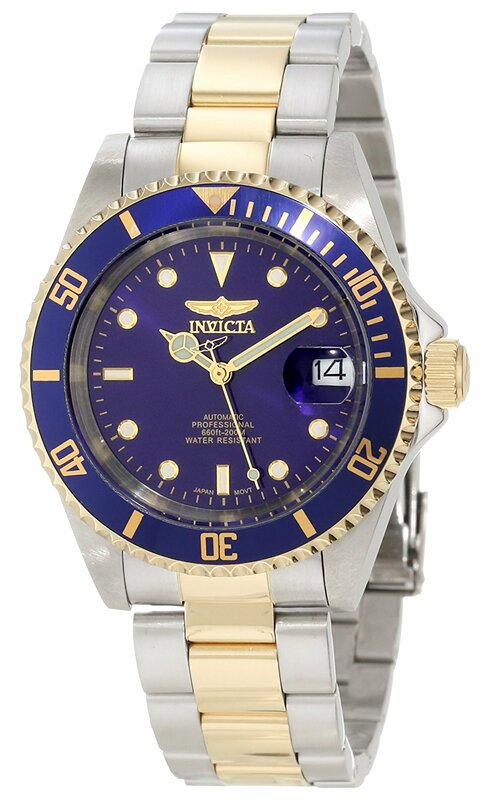 Invicta is one of those brands that some people love, and some people aren’t so fond of, I covered the subject recently in one of our latest posts are Invicta watches good? 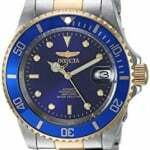 I’ll be running through the 9 most popular Invicta watches for men below, I hope you enjoy. 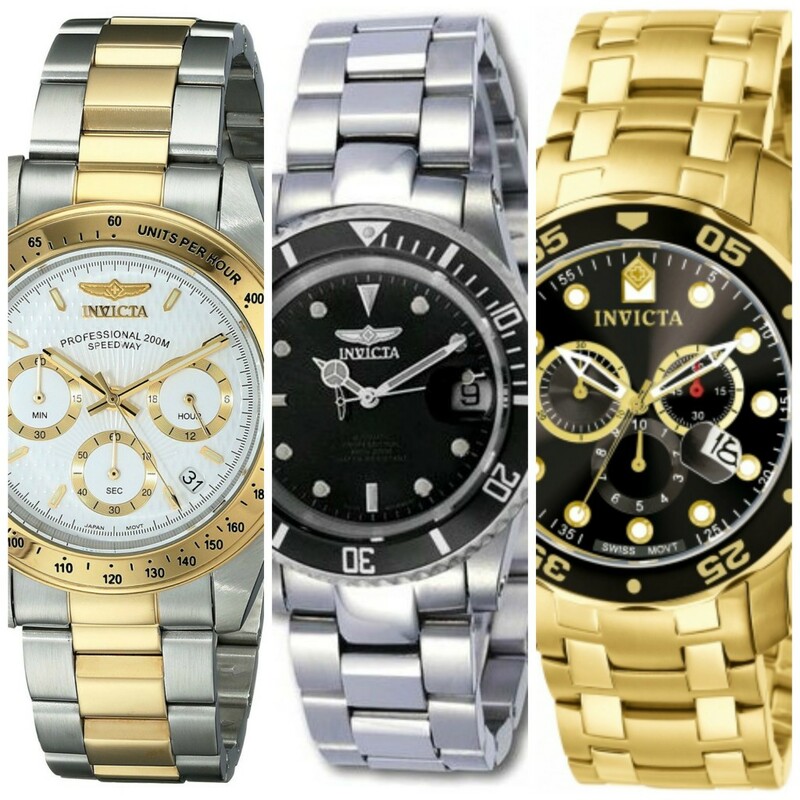 The Invicta Speedway models have been a firm favourite for people looking for a good Invicta watch. 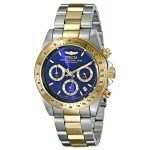 It’s one of their more affordable Invicta watches which I suspect adds to the popularity of the watch. This model uses a chronograph quartz movement, has a 200m water resistance, and a mineral crystal glass. You can have a read of my full Invicta 3644 review here. 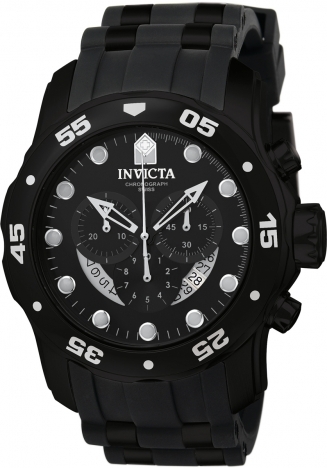 Another popular series for Invicta are their Subaqua watches. 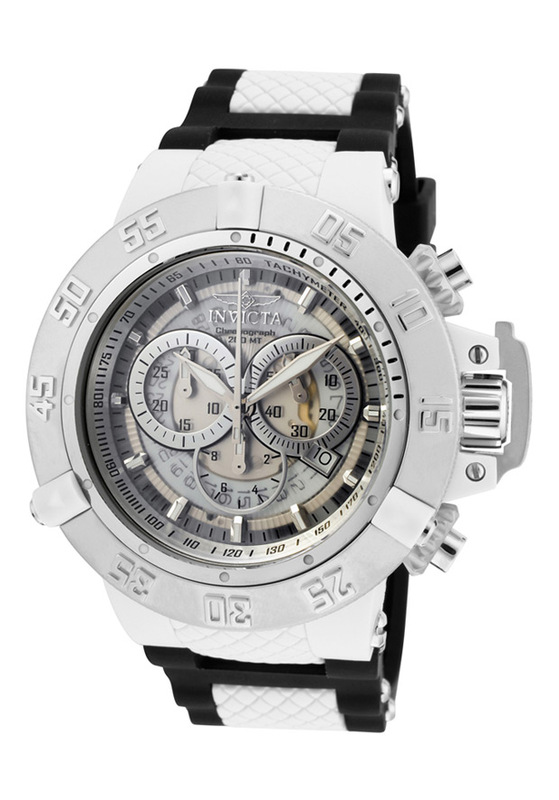 It’s easy to spot this typical Invicta oversized style on your wrist. This model has a 50mm diameter which makes it a huge watch with a chunky 17mm thickness. The watch has a Swiss quartz movement, mineral glass, and a 200m water resistance rating. It’s not a watch I’ve featured fully yet on the site, but hopefully one day soon I’ll be able to add in a full Invicta 0924 review here. 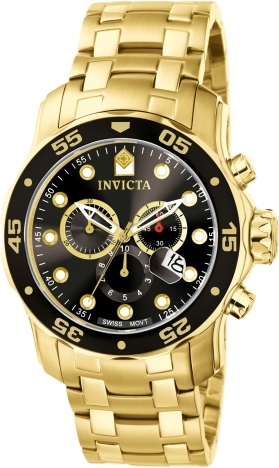 This is another affordable Invicta watch, this time it’s an automatic movement. Self-winding automatic movements are a popular choice for watch collectors, and with this model being relatively cheap, it’s easy to see why it’s been so popular. The watch has a mineral crystal glass, automatic movement, and a 200m water resistance rating. Not bad for the money in my opinion. You can read my full Invicta 8926OB review here. 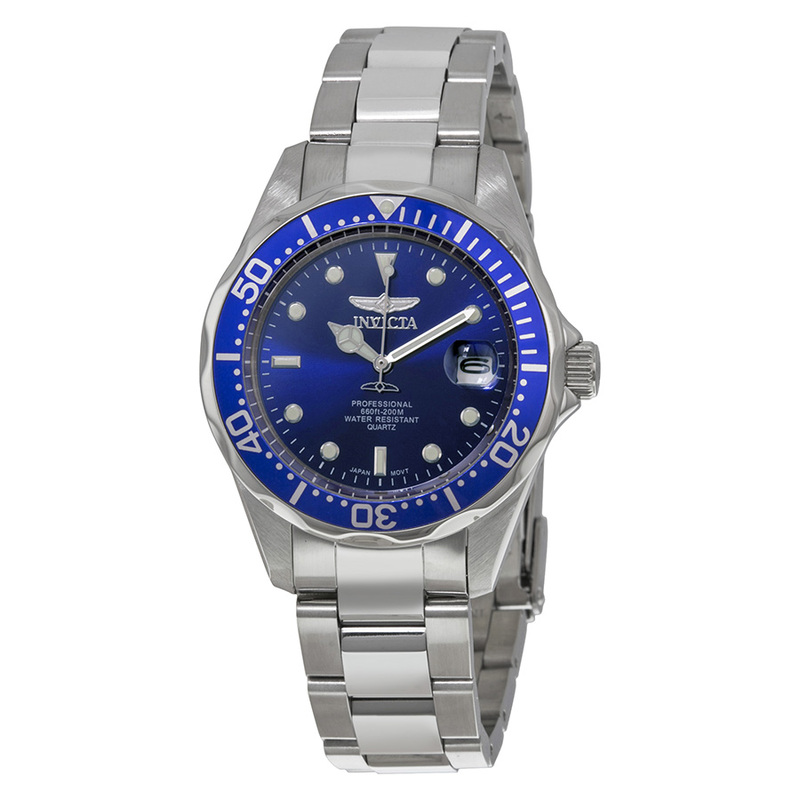 This is another very popular Invicta model that’s part of their Pro Diver series. 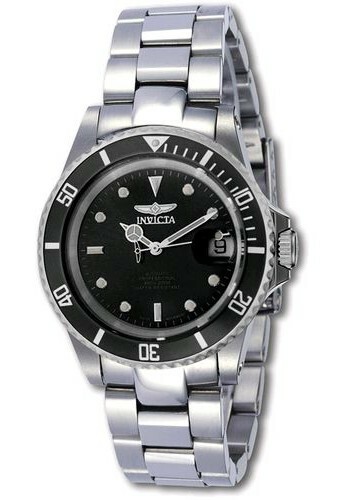 With a 48mm casing, it’s an oversized watch that I know a lot of Invicta fans will be pleased with. This model uses a Quartz movement, mineral glass, and has a 100m water resistance rating. You can read my full Invicta 6986 review here. 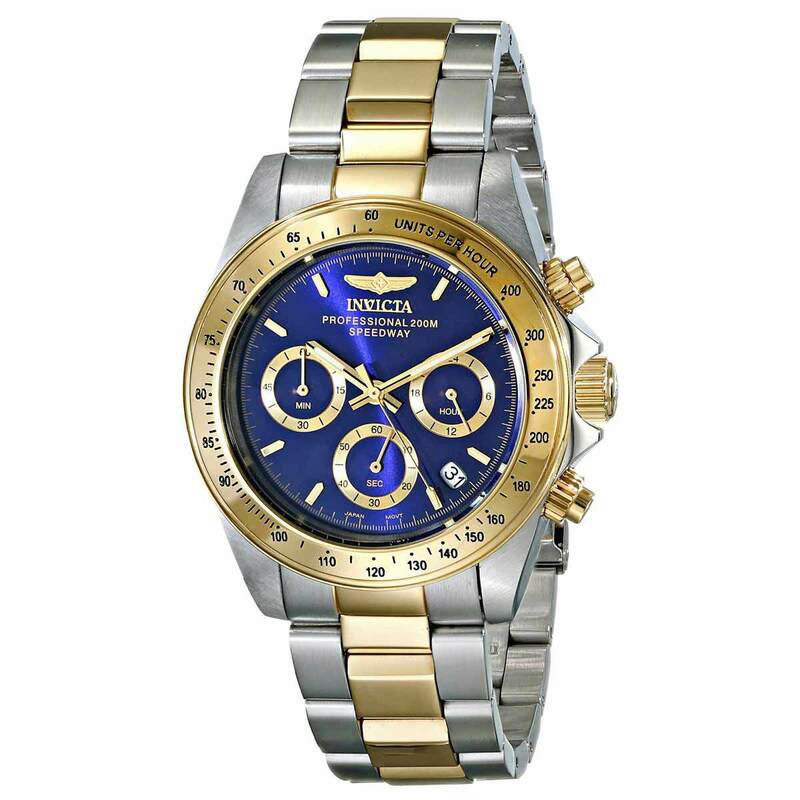 Another best selling Invicta watch here, this is from their popular Speedway collection. I’d class this as an affordable Invicta watch that’s well worth checking out. It has a 200m water resistance rating, runs on a quartz movement and has a mineral crystal glass. You can read my full Invicta 9212 review here. 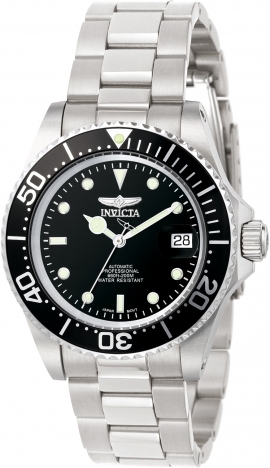 The Invicta 9204 is part of Invicta’s Pro Diver series. Another top seller for Invicta, it’s actually smaller than a lot of their other watches, this model has a casing diameter of 38mm. The watch runs on a Japanese quartz movement, has a mineral crystal glass, and a 200m water resistance rating. You can find my full Invicta 9024 review here. A more luxury Invicta watch this time round. The Invicta 9937OB uses a quality Swiss automatic movement and has a durable flame-fusion crystal along with a 200m water resistance rating. If you have a bigger budget, then this is worth considering. You can read my full Invicta 9937 review here. This is a very luxurious looking oversized Invicta watch. The PVD gold plating really makes this timepiece stand out on your wrist, and it’s surprisingly affordable. The watch uses a popular Swiss quartz movement, uses flame-fusion crystal glass and has a 200m water resistance rating. I’m yet to get a full Invicta 0072 review ready, but once it is I’ll add it in here. 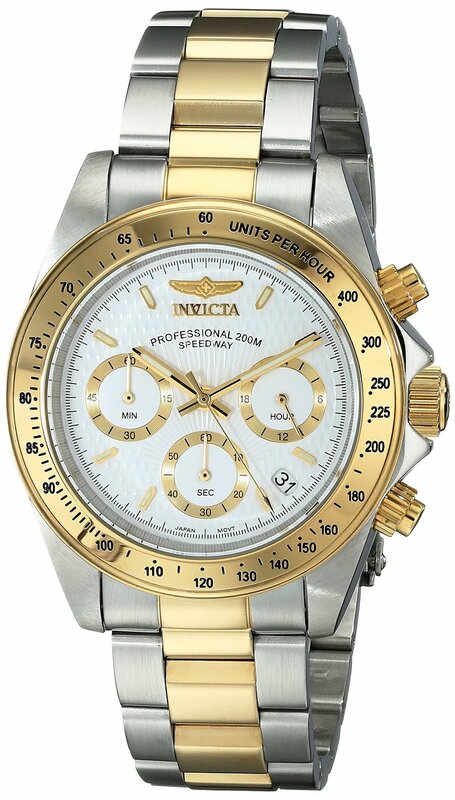 Last up we have this stunning affordable Invicta watch. This is the 8928Ob and features this really nice coin edged effect on the bezel that people are really fond of. The watch uses a Japanese automatic movement, a mineral glass crystal, and has a 200m water resistance rating. You can read up on my full Invicta 8928 review here. Thanks for taking the time to read through the top 9 most popular, best selling Invicta watches of 2016. My personal favourite has to be the 9212 Speedway at number 5, I just love that dial detailing they’ve gone for. How about you? What’s your favourite? Let me know in the comments section below.